By Destiny: In this article I will explore the various ways in which a Psychic Reading can be beneficial. 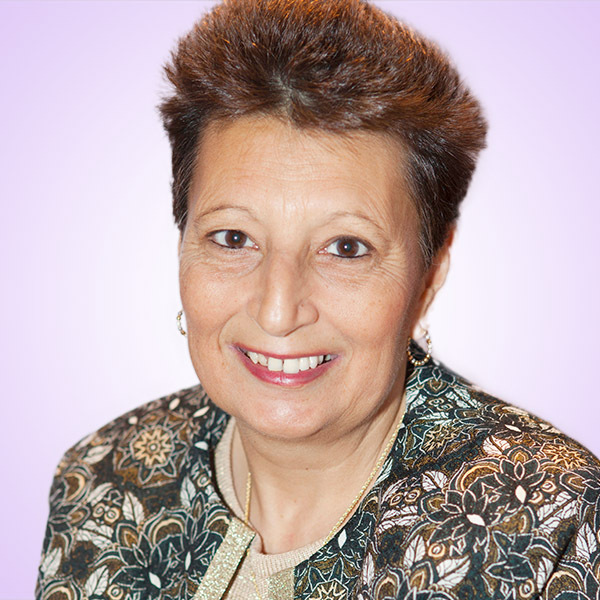 I will touch on how you can choose the right Psychic for you and where to find them. When you have Psychic Readings you are in the same league as people from all walks of life. Over the years, Psychic Readings online has become the norm and popular way to get your reading. It is anonymous and confidential and often more convenient than wading through traffic and battling with the SatNav to find your Psychic. If you are lucky and you get the right Psychic first time then it can be beneficial to keep going back to that Psychic. 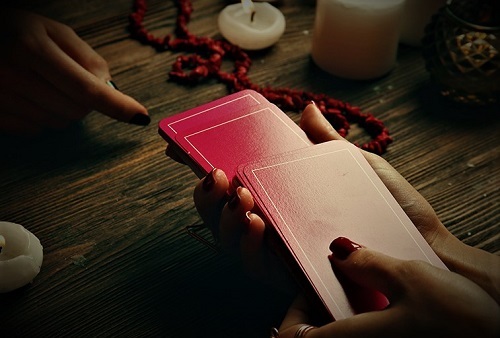 You will have an idea of their reading style, you should feel more comfortable with them and able to trust them to give you a genuine reading. There are many reasons why people come for a psychic reading and their value can not be underestimated. People from all walks of life have readings and although the vast majority wants to know about their love life there are many other reasons. You could take some comfort from knowing that people from all walks of life and even Celebrities come for Psychic Readings. We are living through some big changes in so many ways and it is not surprising that people need some kind of clarity on what is going to happen in their lives. Increasingly career issues seem to be a main concern as some people find they can no longer guarantee their career security. They can take some comfort in knowing that these changes are happening for the greater good. A shake up is happening and a new awareness or awakening is taking shape in our lives. It is not the situation it is how we respond to the situation that makes all the difference. A Psychic Reading should be a positive experience and the more you are open to what you are being told the better rapport you will build with your Psychic. Many people are having their readings online or over the telephone and they pick their Psychic from a website. It is important to choose someone you can trust to do your reading and sifting through their feedback and profile should give you some idea as to whether they could be right for you. It is important to note that while one Psychic may be suitable for your friend they may not necessarily be the right Psychic for you. People often worry that they are going to be told something bad; however, this is not how genuine Psychics work. They will not wish to instill any fear on you, they work in the light and would want you to benefit from the reading. Once you have had your reading you should feel uplifted and a sense of a weight being released. In conclusion you will find that the real benefits of the reading are that you feel listened to, understood and valued. You can move forward with some knowledge of what your next steps could be and feel more confident about that. You can make clear choices or decisions because many things will have been put in perspective for you.